Concrete. It just makes cents. 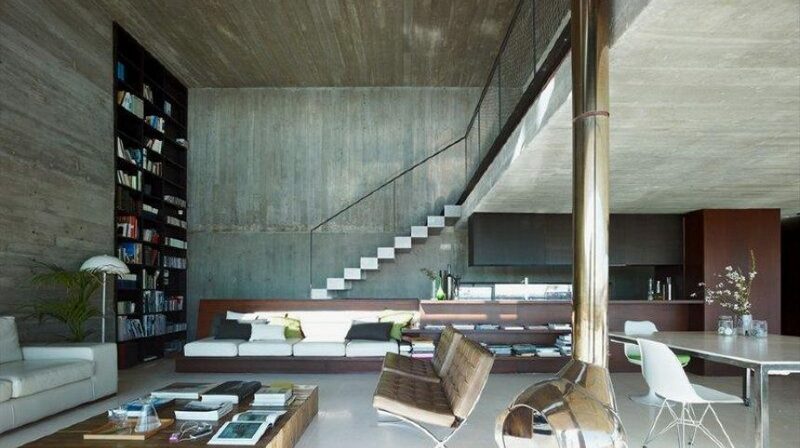 House interior designed using concrete. The dynamics of interior design are ever evolving. Change takes place unceasingly, bringing forth novel ideas that aid in staying ahead of the trend curve, which is imperative to remain relevant in the construction industry. The industry-leading innovations fueling trends are only limited by the imagination of the inventors. This time around, the imagination drifts towards a revamp of industrial spaces. Among the recently emerging trends, one which remains uncommon and has conflicted with designing trends of the past is the increasing use of concrete in interior spaces. SCC spreads in every corner of the framework with ease. Discover its uses. Constructions have allowed mankind to swing the arc of civilization to the fullest. From the Megalithic Temples in Malta carved into rock, to the contemporary architecture of Burj Khalifa built from reinforced concrete, these structures tell stories of mankind’s evolutionary triumph throughout the ages. Experimenting with materials with the aim to build sturdier structures has resulted in an industry culture of developing better building materials. These have allowed the creation of taller and highly complex architecture. When modern building materials come into question, self-consolidating concrete, also known as SCC, stands out thanks to the numerous benefits it presents to constructors. 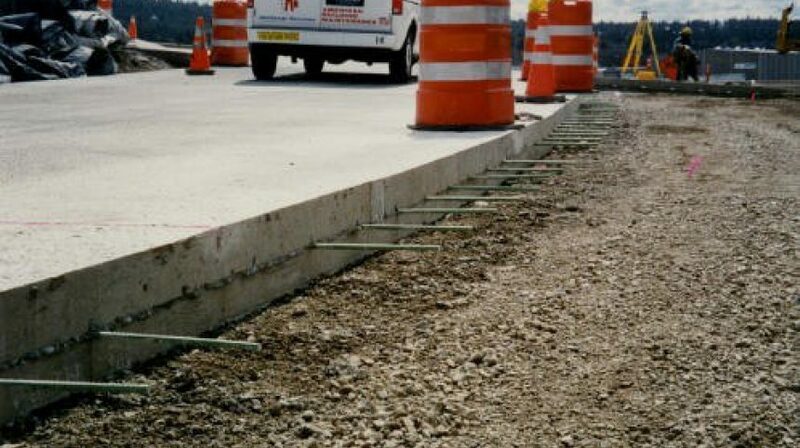 The presence of sub-bases reduce the likelihood of concrete surface cracking. 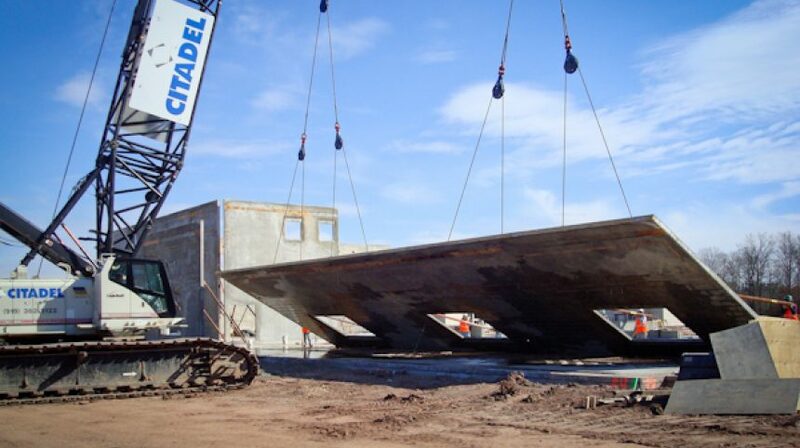 Take a look into the world of concrete pavement bases and sub-bases. Whenever tasked with building a home, construction companies make sure the rafters and trusses have the strength to hold the roof. Likewise, when building bridges, the bridge piers require special attention as they are tasked with load distribution. From parking lots to highways, anything that must bear weight should have a strong and stable foundation. This is why pavements require a robust and solid foundation. Bearing the load of millions of vehicles that pass over them, pavements require strength and adequate load distribution to be able to provide a durable platform for transport. 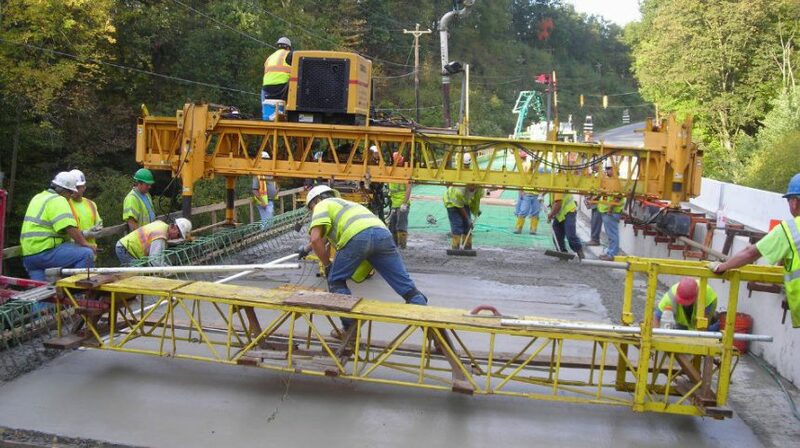 Pavement construction techniques have evolved significantly over the years. 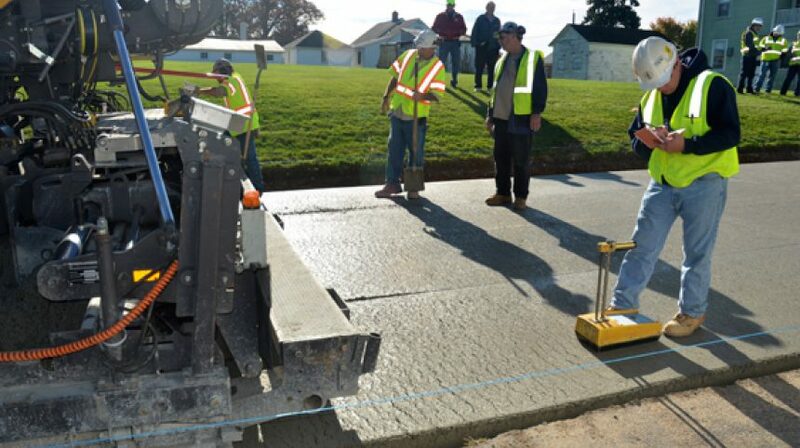 This article will take a comprehensive look into the world of concrete pavement bases and sub-bases. 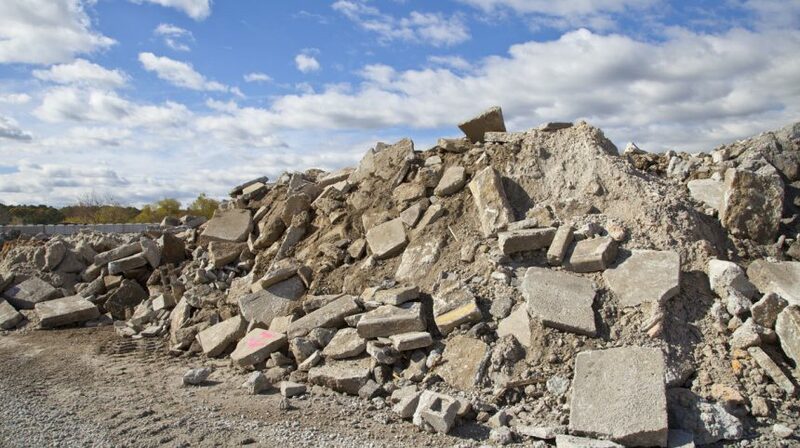 Demolished concrete is collected from sites and put through crushing machines. Construction aggregate includes a range of particulate materials - ranging from coarse to medium grains - including sand, gravel, slag, crushed stones, and recycled concrete. 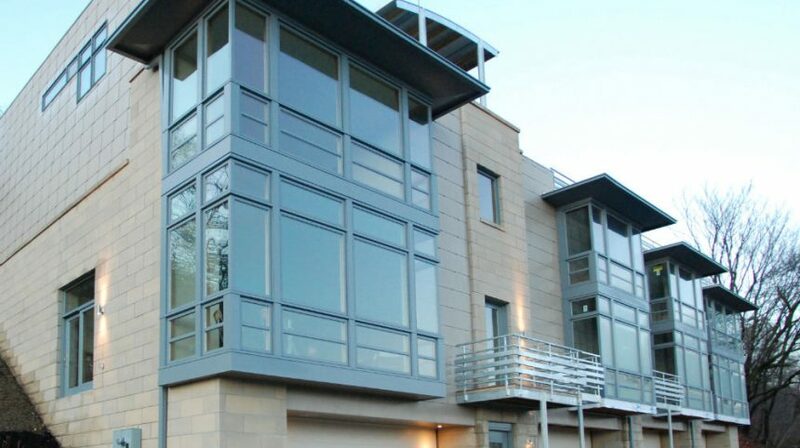 These materials are mixed in with concrete to give the end product a strong and durable finish. 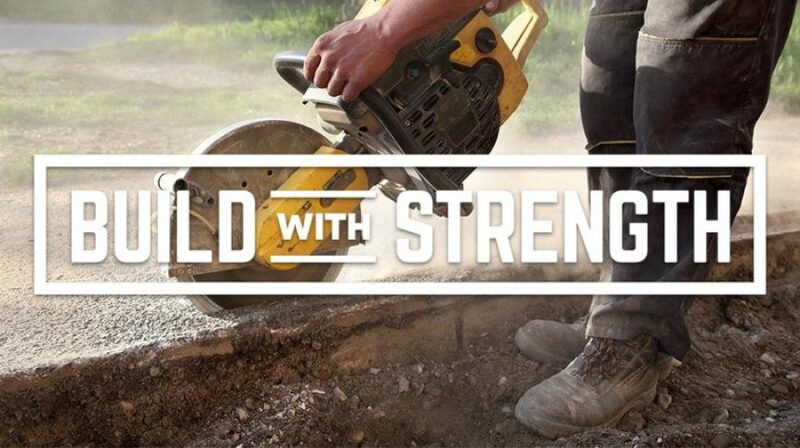 Construction contractors and customers alike, look for affordability and strength above all else. A world of difference can be seen in both these factors when the right concrete aggregate is utilized. One viable aggregate that comes in multiple sizes and scales is hardened concrete. Tilt-up construction is a technique that facilitates construction, making working with concrete a quick and convenient job. It involves the casting of concrete elements such as walls, pillars, and supports, horizontally on top of concrete slabs. This includes the building’s floors, and other temporary concrete castings, to be set on a flat surface. 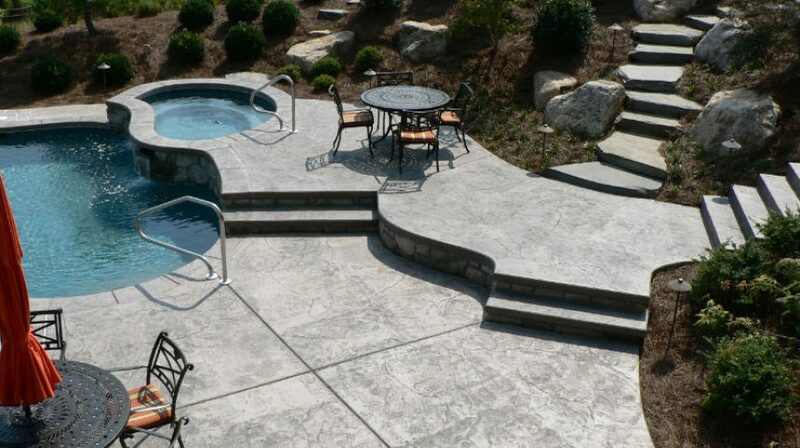 There are numerous techniques that can be used to construct with concrete, including slipforming, jumpforming, flying slabs, tunnel forming, lift slabs, shortcreting, ferrocement, and others. However, one method that really stands out is the tilt-up construction. Concrete contractors, along with all the stakeholders in any construction or paving project, understand the importance of safety at the site. The National Ready Mix Concrete Association (NRMCA) promotes jobsite safety through its JOB SAFE program. It's important for everyone to unite in a common effort to keep workers and equipment out of harm's way. Accidents impact individuals and families, and they are often responsible for costly construction delays and fines that diminish hard-earned reputations. 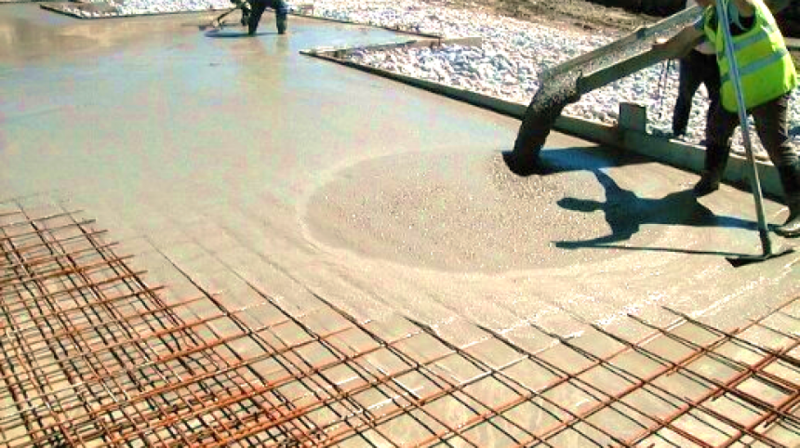 Why Design with Pervious Concrete? 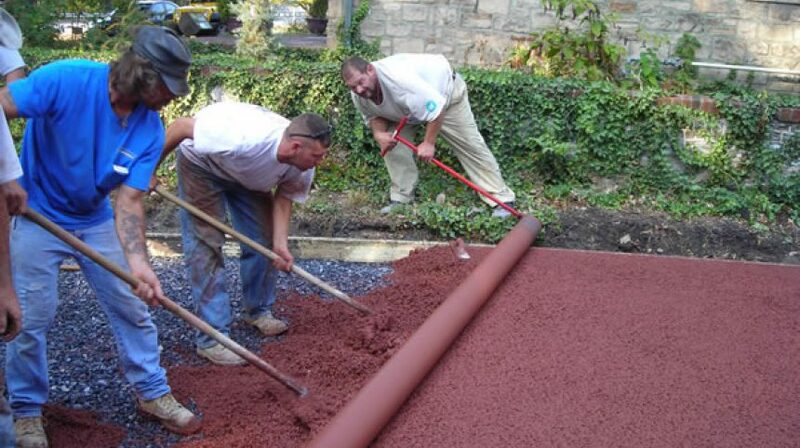 Designers are increasingly specifying pervious concrete as stormwater management concerns expand due to growing interest in sustainable construction practices. There are economic considerations as well. For example, reducing stormwater runoff is very attractive to developers who want to minimize the land devoted to retention ponds. 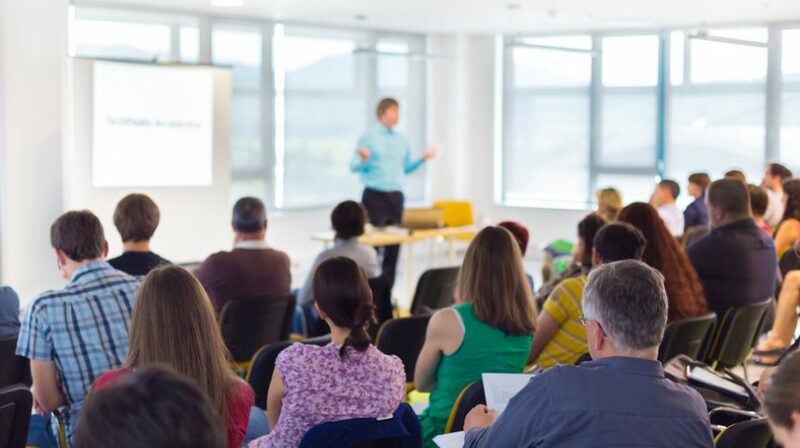 Continuing education in American business and industry is more than a good idea; it is often a requirement. In many areas, it ensures compliance with new laws, codes and licensing requirements. Also, continuing education is sometimes a prerequisite for maintaining association memberships. Ultimately, knowledge is power, particularly when you possess the most current knowledge in the industry. Monetize what you know through superior performance that enhances your reputation, whatever kind of industry pro you may be. To date, more than half-a-million concrete pros have successfully completed certification programs administered by the American Concrete Institute (ACI) and its local Sponsoring Groups. The value of ACI certifications increases as more and more decision makers require them. In Pennsylvania, virtually any commercial or PennDOT project will require appropriate certifications from the American Concrete Institute. ACI establishes industry standards recognized worldwide, and its certifications are a gold standard in the industry. Self-consolidating concrete (SCC), also known as self-compacting concrete, is a flowable, non-segregating product that spreads into position. 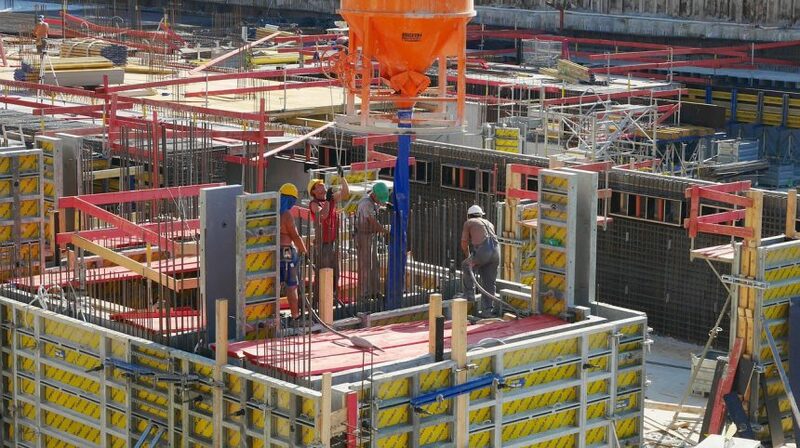 It fills congested formwork without mechanical vibration. It readily flows into complex shapes and inaccessible areas, minimizing voids in the process. In every construction project, it is incumbent upon all stakeholders to evaluate it from a lifecycle perspective. A thorough lifecycle analysis reveals the many benefits of concrete. In an era of increased environmental awareness, such considerations are even more important. In general, the environmental impact of a given building or pavement project decreases when materials last longer. Projects with shorter lifespans tend to generate waste quicker and consume more resources. Decorative concrete gives the standard variety a serious makeover. Enjoy durability and style combined in one attractive, long-lasting surface. You'll find that the creative applications are virtually limitless. The undeniable curb appeal of decorative concrete means that a percentage of the cost is frequently recovered at resale. Today's parking lot projects often face stringent environmental requirements regarding water runoff. There's also a frequent desire to optimize land use in a way that improves your return on investment (ROI). One of the best ways to deal with stormwater runoff is to reduce its volume through the use of pervious pavement. Since much of Pennsylvaniaʼs exterior concrete work occurs in the summer, hot weather concreting is of real interest to contractors. Those that take the extra steps necessary to place concrete in hot weather stay on schedule, and they keep crews busy. However, extra care is required to ensure that concrete placed under adverse summer circumstances will be strong and durable. The unsurpassed quality, strength and durability of concrete make it an excellent choice for parking lot construction. 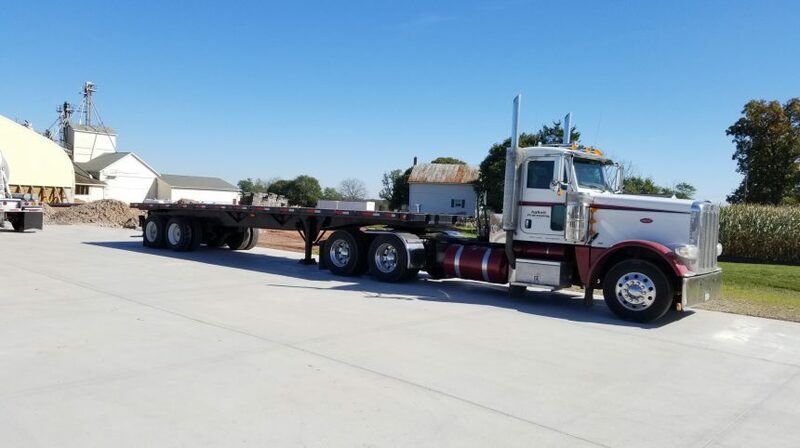 During the course of its impressive service life, a concrete parking lot requires only minimal maintenance like occasional joint sealing and cleaning. Maintenance savings accrue year after year. At first glance, the smooth, solid surfaces of asphalt and concrete driveways appear more similar than not. However, there are key differences in longevity, load-bearing capacity, convenience, lifecycle costs and resale value. Many of Pennsylvania's bridges were constructed decades ago, a time when usage was vastly different than it is today. As a result, many bridges carry much more traffic than their designers ever intended. Since the days of the Eisenhower administration, America's vehicles have tripled in number. The most recent National Bridge Inventory (NBI) from the Federal Highway Administration identifies 22,783 bridges in Pennsylvania. Forty percent of them are classified as either "structurally deficient" or "functionally obsolete." To rectify the situation, billions of dollars in repairs, restorations and replacements are needed. The construction of buildings using insulated concrete forms (ICFs) offers numerous tangible benefits over wood-frame construction, including energy savings, durability, the speed of construction, reduced environmental impact and insurance savings. 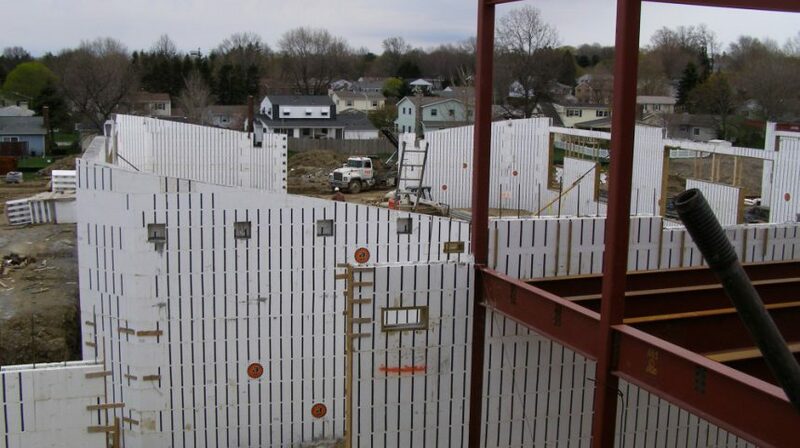 Also, ICF walls are effective vapor barriers, and they suppress the transmission of sound as well. There are also intangible benefits to consider, like increased peace-of-mind for property owners, tenant satisfaction and a greater perception of value by prospective buyers. Roller-compacted concrete (RCC) is a durable material increasingly used for parking lots and high-load applications. From intermodal yards to industrial flooring, RCC is already seen as an economical and durable solution. 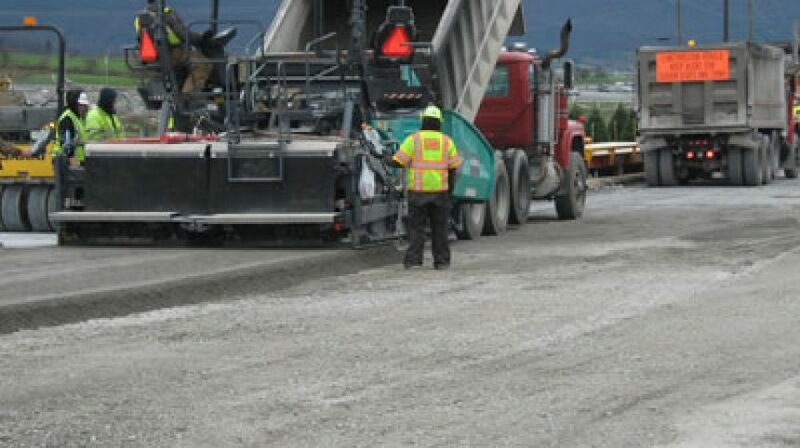 It is now also being used to complete a number of municipal paving projects in Pennsylvania. The RCC process requires a stiff, zero-slump mix with the consistency of damp gravel. Rolling achieves desired densities and strength without reinforcement. 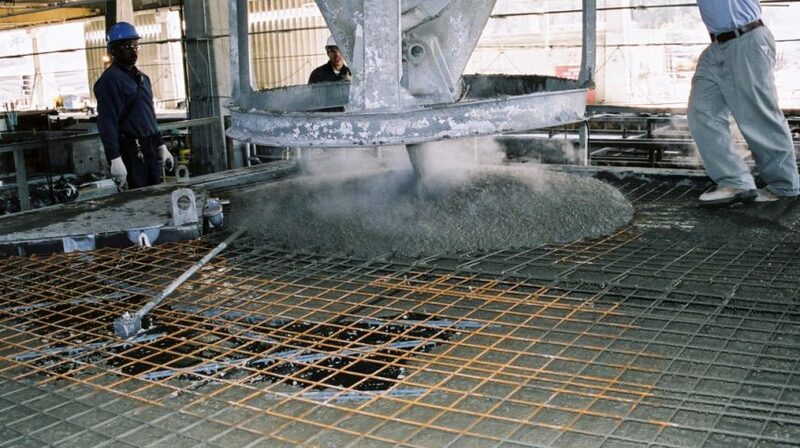 A very low water-to-cement ratio often makes RCC as strong as conventional concrete. Diamond grinding is an option when a surface without roller marks and with precisely defined frictional characteristics is important. If you are a building developer, you face a fundamental question when a multi-family project moves forward, "What type of construction do I invest in?" Hazard mitigation is one key consideration due to its impact on insurance and other costs. Fortunately, it's possible to take a strategic, calculated approach to mitigating risk. MIT's Break Even Mitigation Percent (BEMP) Model guides decisions regarding hazard mitigation costs. In one example, a $340,000 hazard mitigation investment in a $10 million commercial structure is made up through reduced insurance premiums and other savings.